Carpet plays a major role in a room, and keeping your carpet clean is paramount to making a great impression in your home or business. 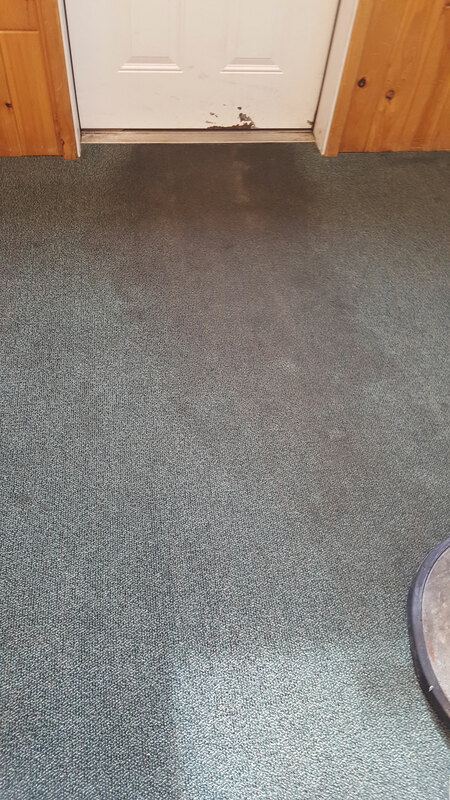 The reasons to have your carpet cleaned regularly and professionally are many. Cleaning your carpet prolongs its lifetime, as it will remove dust and dirt which would inevitably break down its fibers from within. It preserves your air quality, as carpets collect pollutants like microbes and allergens which it gradually releases back into the air throughout the day. Above all, it creates a clean environment which at home lets you relax, and at work inspires your employees to strive harder toward your goals. 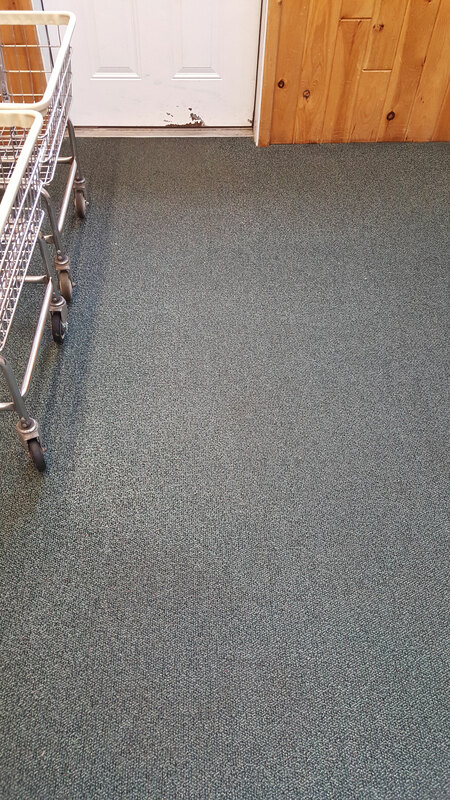 No matter how seldom you use it or how often you clean it yourself, nothing makes as big a difference on how your carpet looks and wears like a thorough, expert cleaning from Warnick’s Janitorial Service. 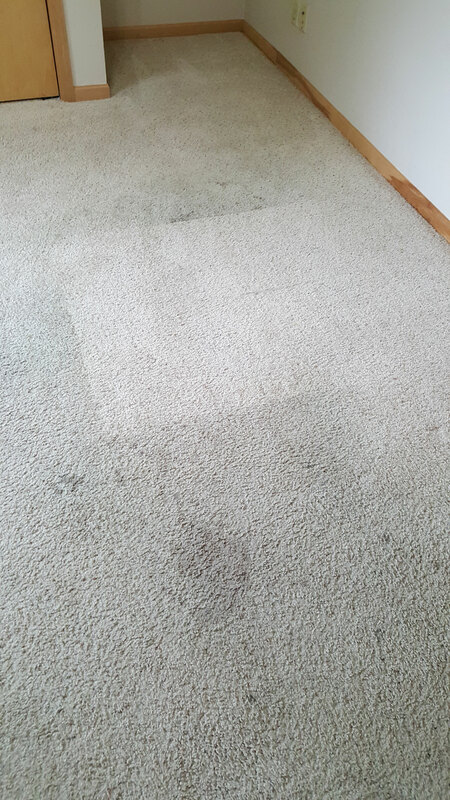 We’ve developed and perfected advanced carpet cleaning methods during our years in business, which make us the carpet cleaners of choice in the Park Rapids area. 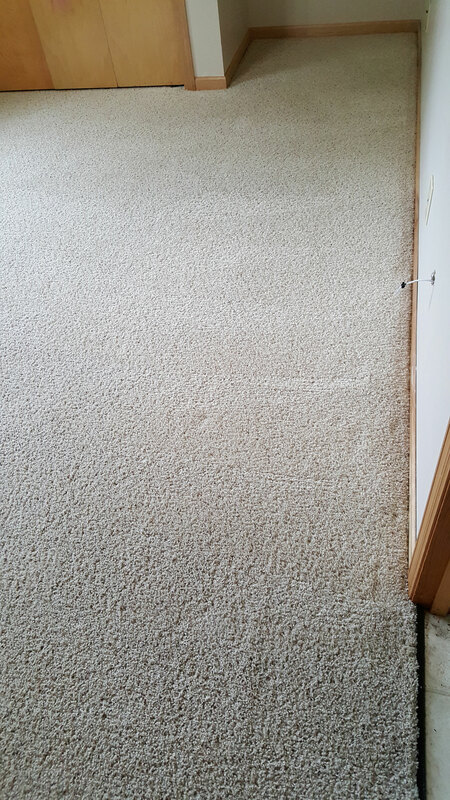 Once we have assessed the state of your carpet, where we use a low-moisture technique, which is a proven method for improving its appearance. Whether your carpet has suffered stains attributable to pets, children, food, or drink, or just the inevitable dinge that follows regular use, we offer the most efficient and cost-effective means of cleaning your carpet. Call us today for a free estimate based on your carpets needs, and take comfort that we can soon be on our way to have it — and anything else you might need cleaned — completely taken care of. We’re on time every time, and we return each call we receive!